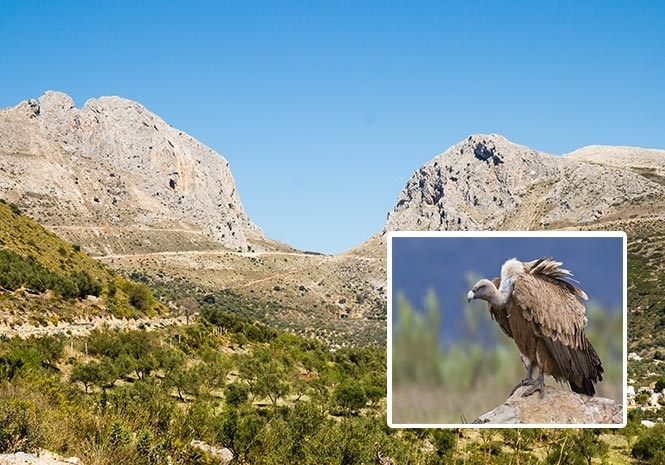 A SHEPHERD is being quizzed over the deaths of 15 griffon vultures. The birds of prey were killed in the Sierra de Zafarraya mountains in Granada Province. A probe was launched after a Forest Guard officer found the animals struggling and unable to fly, and they died soon after. Post mortem examinations revealed that they had been poisoned with a highly toxic pesticide, which they had probably ingested via pieces of baited mutton. And investigators now believe they have identified the culprit. The griffon, like other vultures, feeds almost exclusively on carrion – dead animals – and is not a threat to livestock. There are around 30,000 pairs left in the wild, with an estimated 17,500 in Spain.